What Goes On These Pylons? 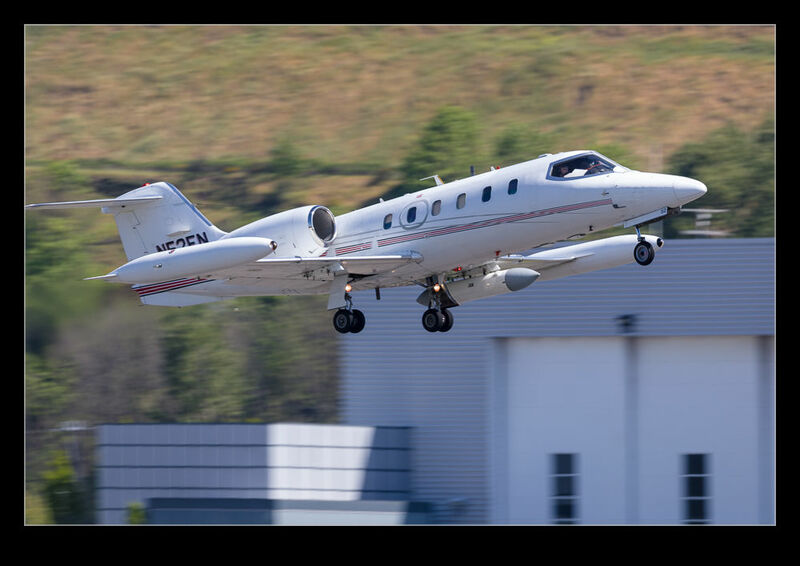 An older generation of Learjet was heading out from Boeing Field. I almost ignored it but I got a few shots as it rotated and climbed out. As it did so I noticed it had a pod on an underwing pylon. A little further research shows it belongs to Phoenix Air. Apparently, they have a few Learjets that have electronic gear fitted – sometimes on pylons and sometimes internally. This pod appears to have dielectric elements front and rear so may well be an EW pod of some sort. I wonder if anyone knows more about these guys and what they would be up to. 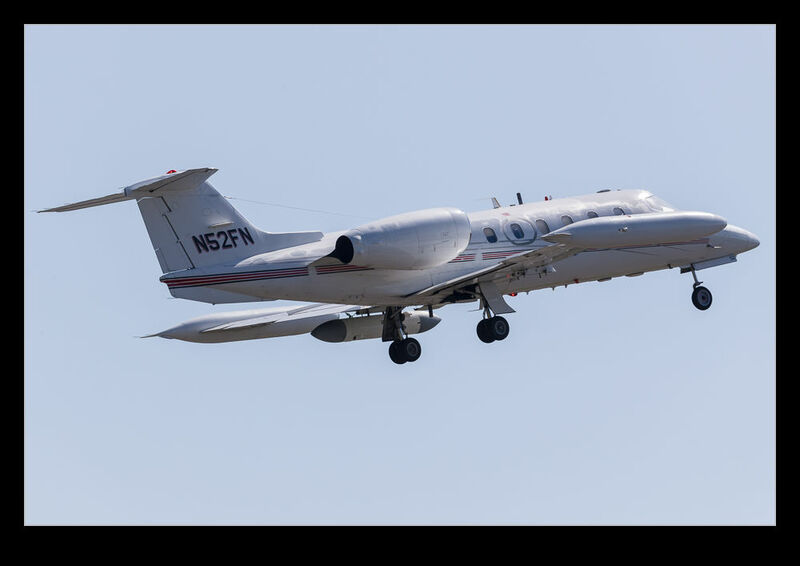 This entry was posted in aircraft, civil, corporate, Pacific Northwest, photo and tagged aircraft, airplane, Boeing Field, business, civil, corporate, electronic, jamming, jet, KBFI, king county, learjet, photo, pod, pylon, seattle, washington. Bookmark the permalink.